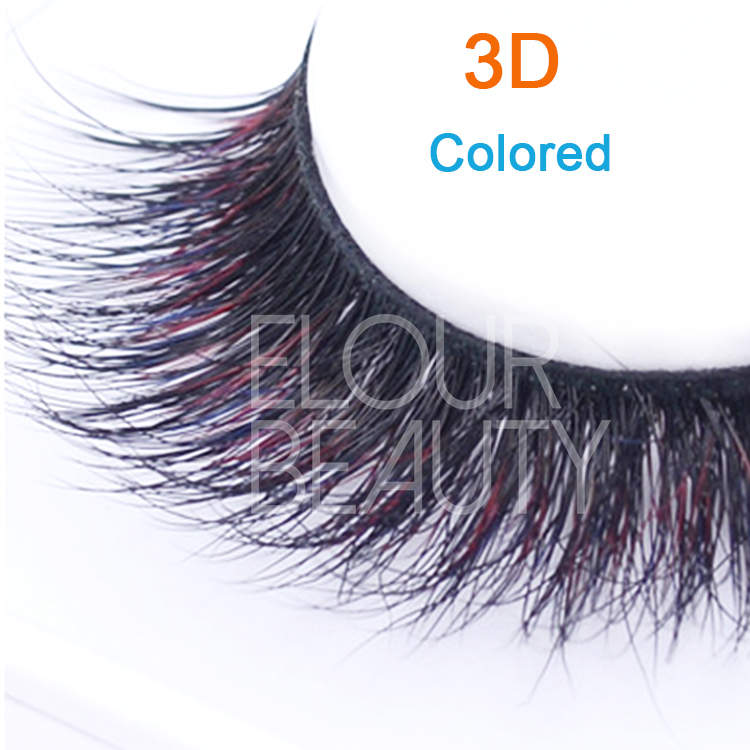 Long 3D mink extension eyelashes China factory supplies.3D mink extensions eyelashes,to make the 3d effect,we make the 3d mink lashes hair length is 16mm,so the fluffy cursive is extreme good.The first class real mink hairs(animal cruelty free) make the fluffy better and better,so our lashes are the best 3d mink lashes.We are the leader 3d mink lashes suppliers in China,Qingdao,and also for many China company. 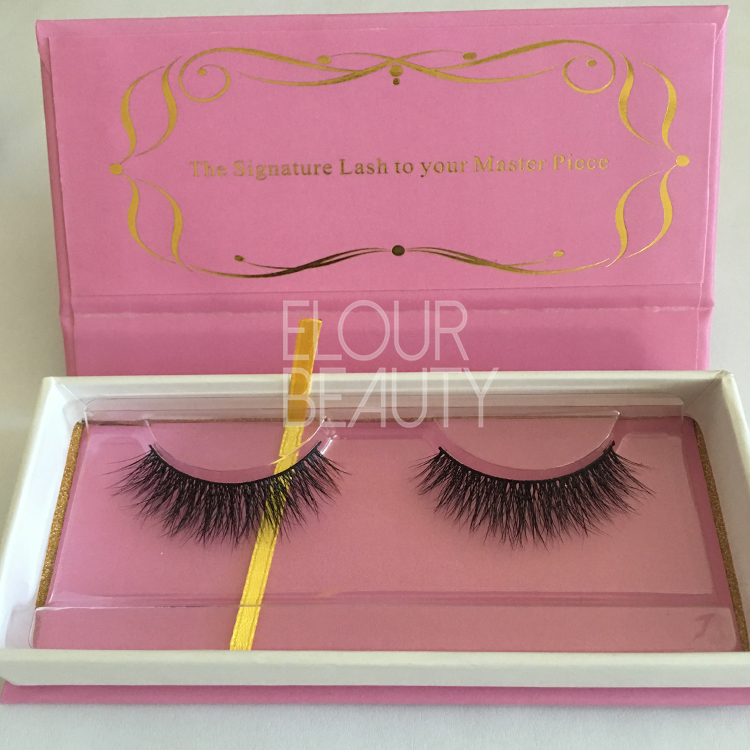 3D mink eyelashes are the best lashes,they are luxurious,improve temperament instantly.The 3d mink lashes extravagant but not display,they give you the long lasting volume beauty. 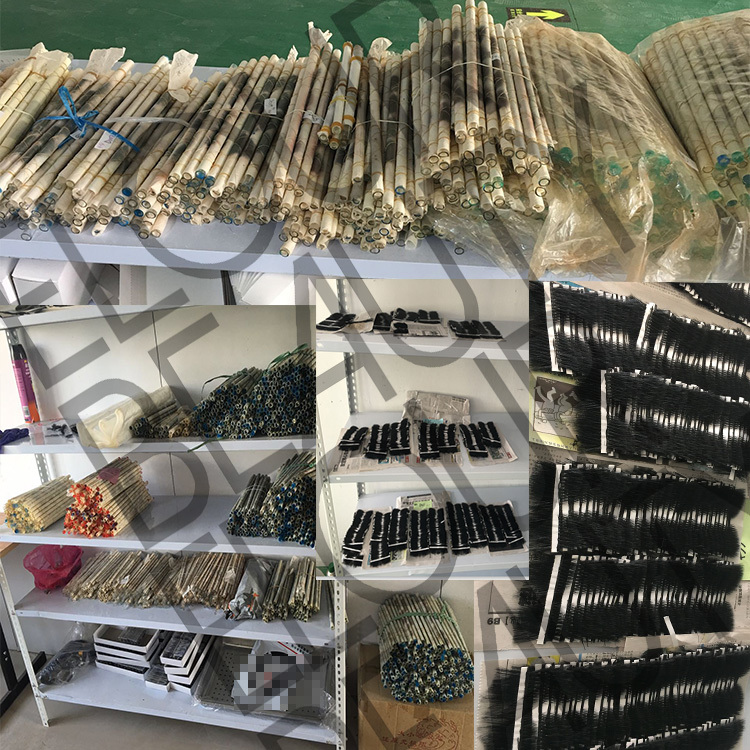 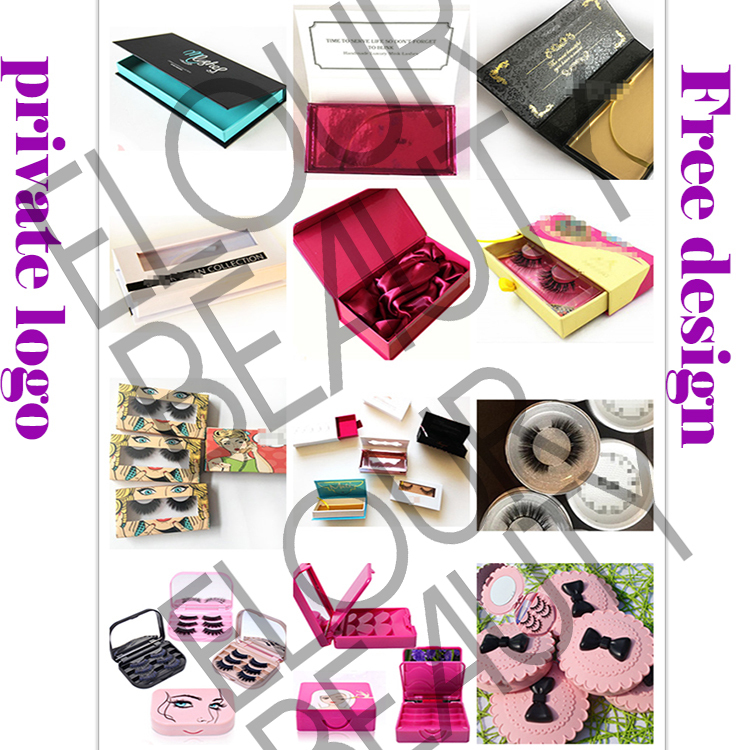 We have more than 300styles for choices,black bands and clear bands,crisscross,and longer in eye end,etc,different styles for different needs.We have large stock,so fast delivery. 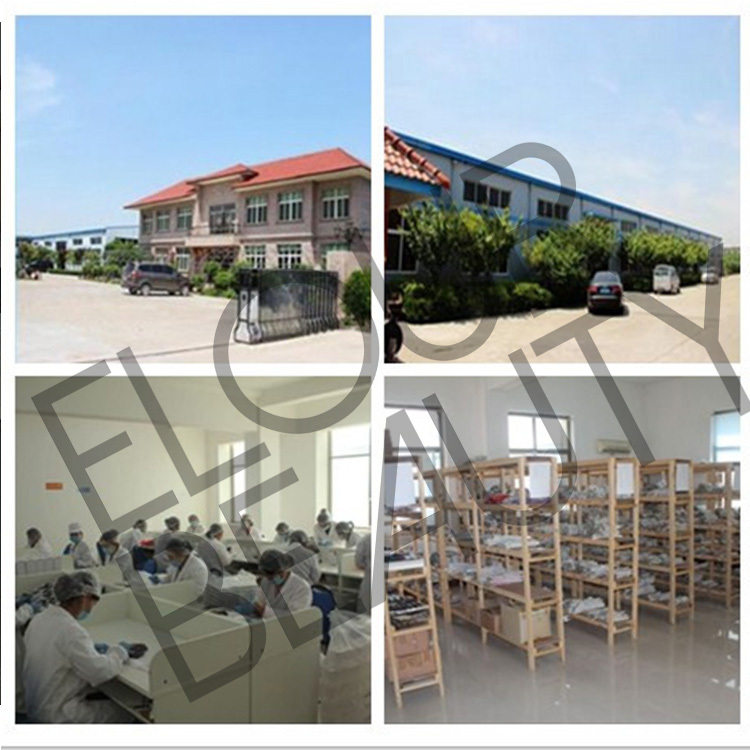 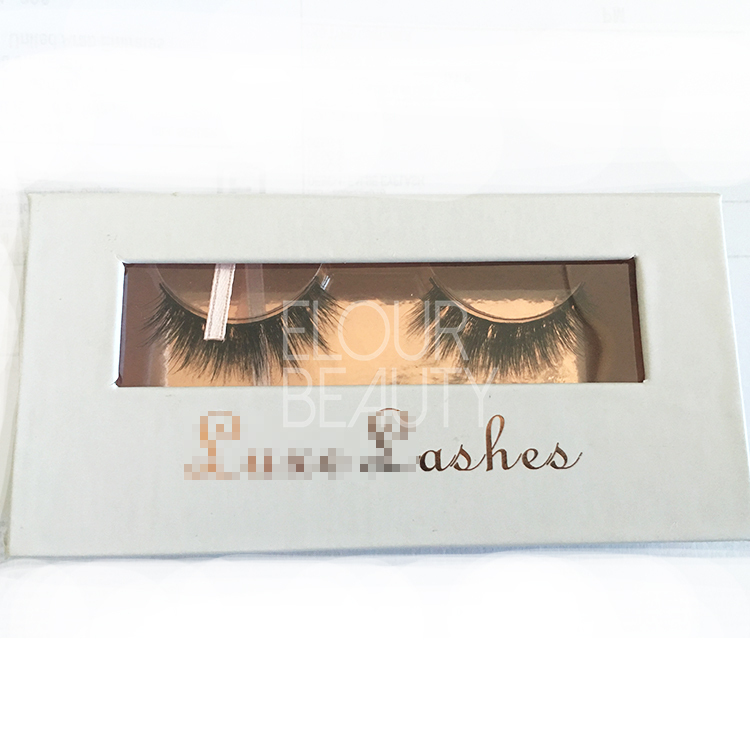 And to us,for selling lashes,not only for profit,but the most important is give beauty to you.And for us,the most important is credibility and integrity.We like to be friends all over the world,let you know us more and then you can restfully to cooperate with us.Thank you. 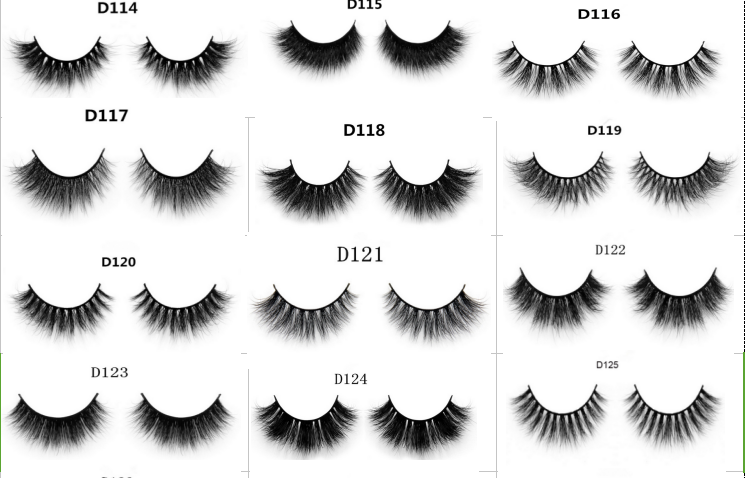 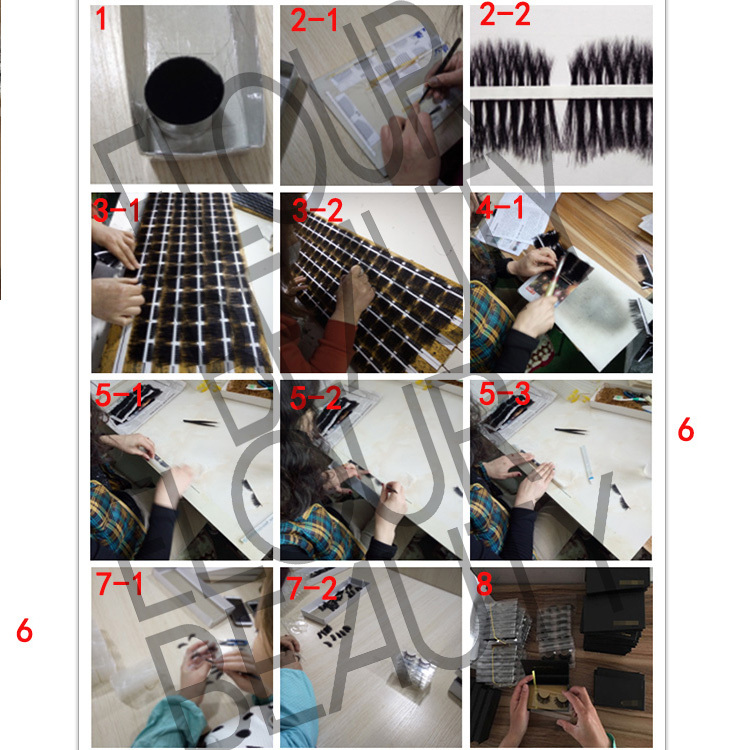 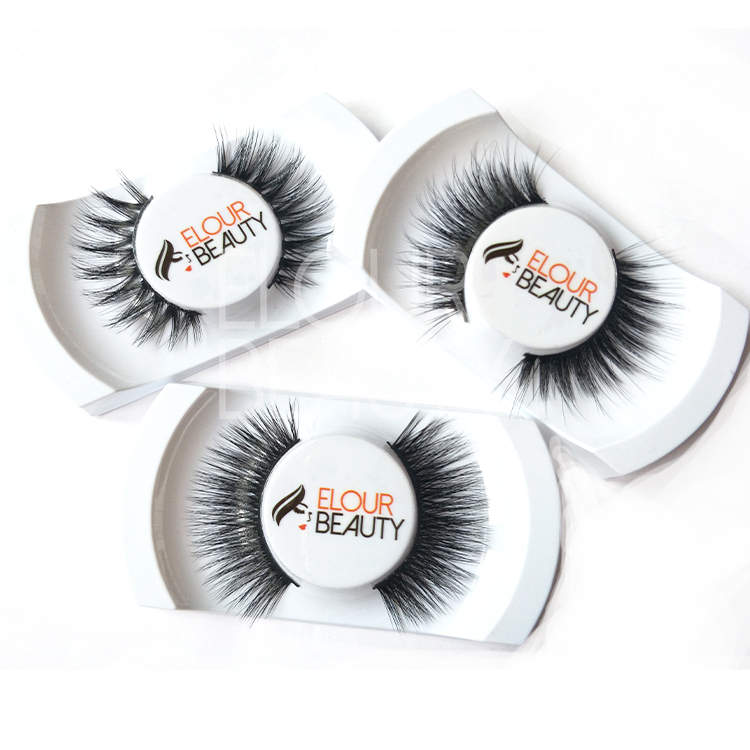 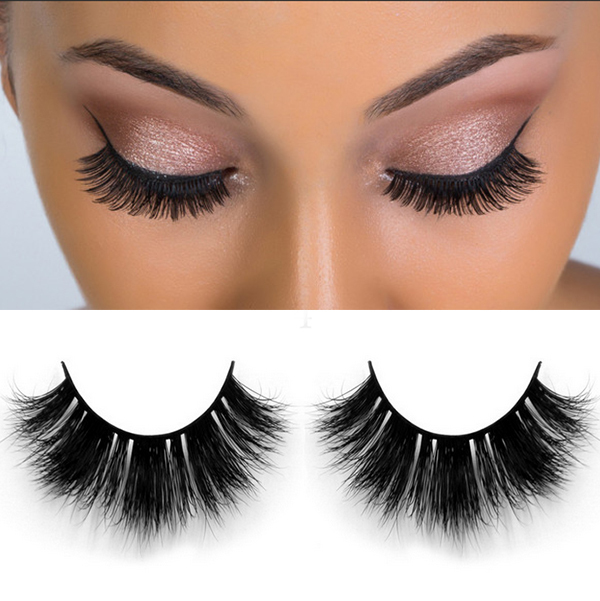 The procedure to making the 3D volume mink eyelashes and other fake eyelashes.